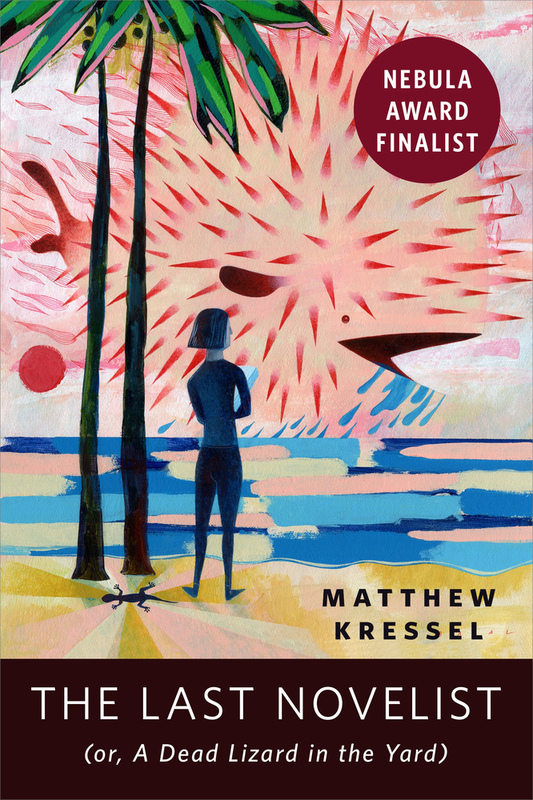 Matthew Kressel is the author of King of Shards and Queen of Static, and is a World Fantasy Award finalist and multiple Nebula Award finalist. 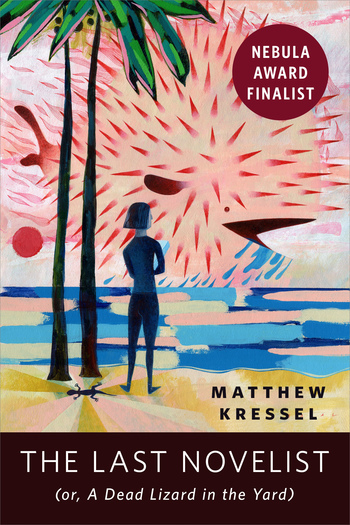 His short fiction has appeared in many publications including Clarkesworld, Lightspeed, Nightmare, io9.com, Beneath Ceaseless Skies, Apex Magazine, Interzone, the anthologies Cyber World, Naked City, After, and many other markets. He co-hosts the Fantastic Fiction at KGB reading series in Manhattan with Ellen Datlow. By day he codes websites, and by night he recites Blade Runner in its entirety from memory. He lives in New York City.